Are there any upfront training or set-up costs? 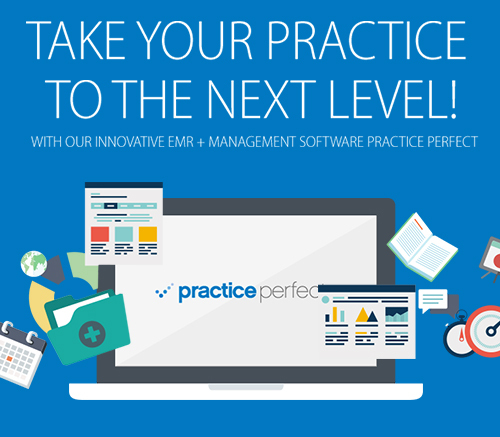 Practice Perfect boasts no extra fees for setup, no extra fees for training, and absolutely no upfront costs—that’s because we believe in developing a long-term relationship with our clients. This is best achieved by providing them with a comprehensive training regimen, and as much, or as little, EMR support as they need.